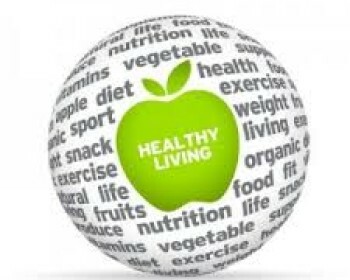 With over 80 different health conditions now considered “autoimmune” or cases where the body is actually attacking itself from the inside out, chronic degenerative health issues are the fastest growing malady of modern health and will soon become the number one killer. In this first EFT Radio episode, I will introduce myself and demonstrate my passion for the work I am doing as an Energy Therapist and Doctor of Naturopathy. I will explain what the title of the show really means and how I will demonstrate the various aspects in future episodes. 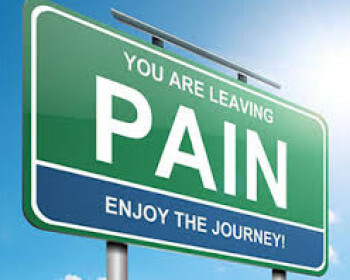 In my practice I like to emphasize “You do not need to suffer!” and plan to provide counsel for listeners on how to step-by-step utilize DIY/ do it yourself techniques to support the Body-Mind-Spirit, as I also provide data from my 30+ years of research into wholistic (whole person) health and wellness modalities. 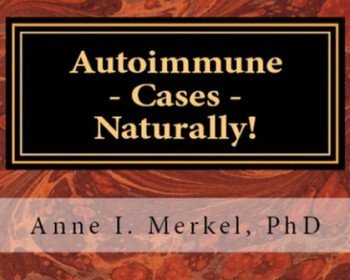 With tips from energy therapy, natural health, energy medicine, nutrition, and more, this series intends to feed you on all levels and rekindle your hope that you, like I myself, can live a full, fun, pain-free life… beyond autoimmune! 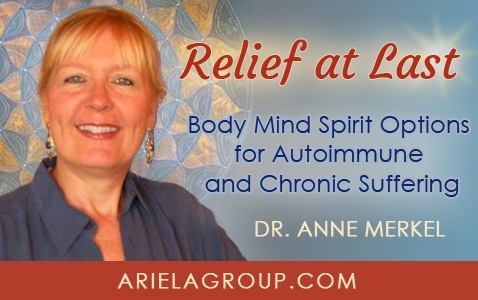 Sign up now to receive ten hours of recorded live calls from my Autoimmune Coaching & Energy Therapy Support Series as well as the opportunity to receive a discounted coaching session. Listen to this EFT Radio Show #1 through your computer with the audio player in this link. . .